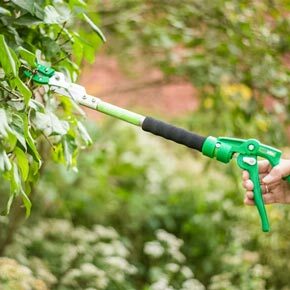 Hand pruning with an easier reach! 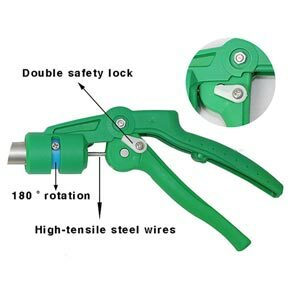 Reach difficult branches without compromising your cut and leaving stubble. 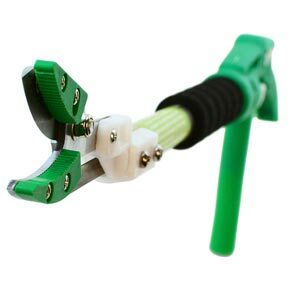 When you use this innovative pruning tool, there are no ladders needed. 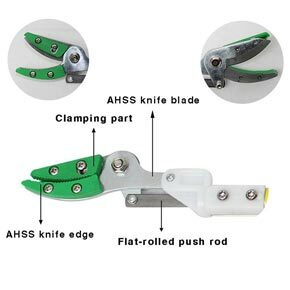 These high-strength, durable, steel blade pruners cut branches that are up to 5/8" thick. 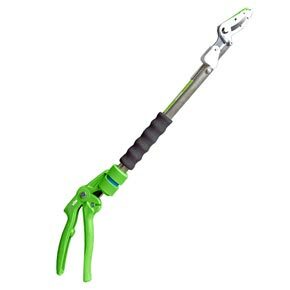 With a 20" reach, its clampable safety blade cuts branches while holding them in place, rotates 180 degrees at the handle and locks in two positions. 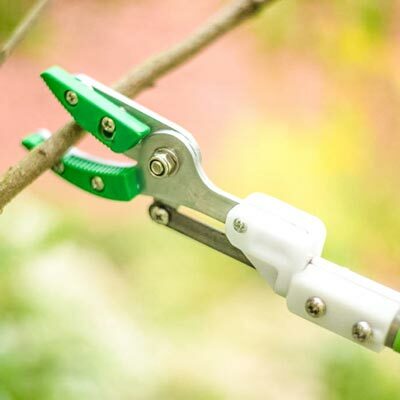 An ergonomic, cushioned hand grip makes the tough job of pruning your trees and shrubs an easy and enjoyable experience. Fruit growers will love ease that caring for your fruit trees becomes! 23.6" x 6.25" x 1.5"